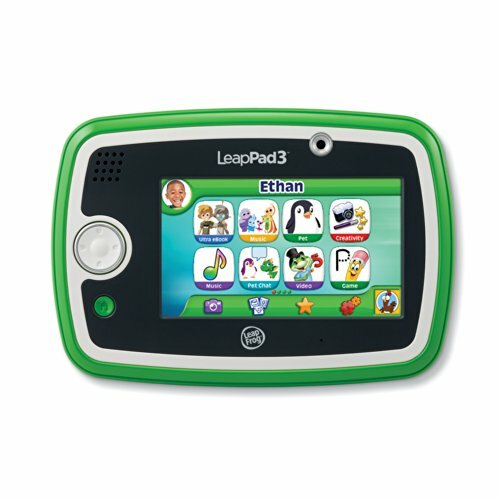 Used and secondhand Leapfrog for sale. Comparing the best second hand auction and classsified sites. Leap Frog My Puppy Pal Violet Interactive Educational Soft Toy in very good condition. Includes batteries. Collection only from Preston in Lancashire. Leapfrog learn & groove Musical Table Used in good condition. Fully working. Collection only in Oxford, Summertown Area. 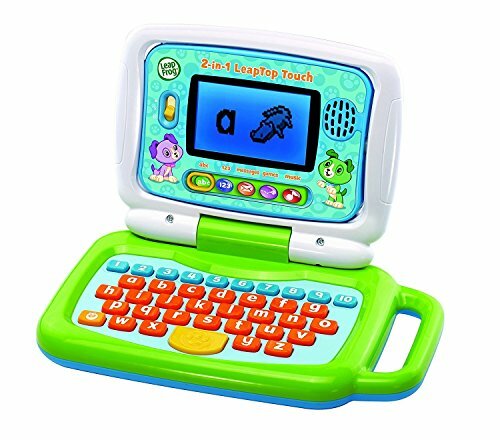 LeapFrog LeapReader Reading and Writing System. Used a couple of times. Comes with several books. Great for learning Dispatched with Royal Mail 2nd Class. Nearly brand new leap band has only been played with once. Comes with instructions and usb charging cable plus quick start quide. leapfrog leapstart book Level 1. Maths. Condition is Used. 2 stickers previously used as seen in photos Dispatched with Royal Mail 2nd Class. 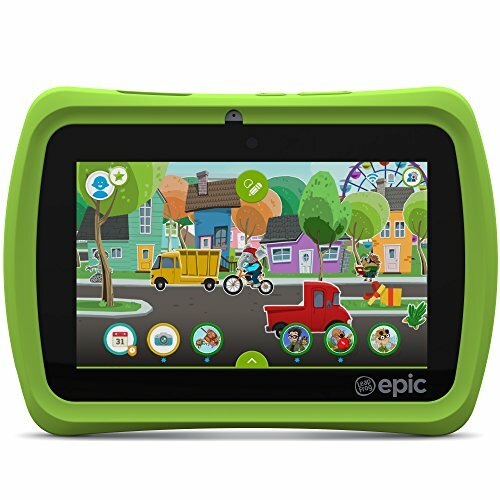 LeapFrog LeapStart Book Reader. Condition is Used. Dispatched with eBay delivery – Shutl 2-3 days. Leapfrog Leap TV Game : Dance and Learn Educational Game for LeapTVFree postage. Leapfrog Leap TV Game KART RACING SUPERCHARGED Game LeapTV. Condition is Used. Dispatched with Royal Mail 2nd Class. 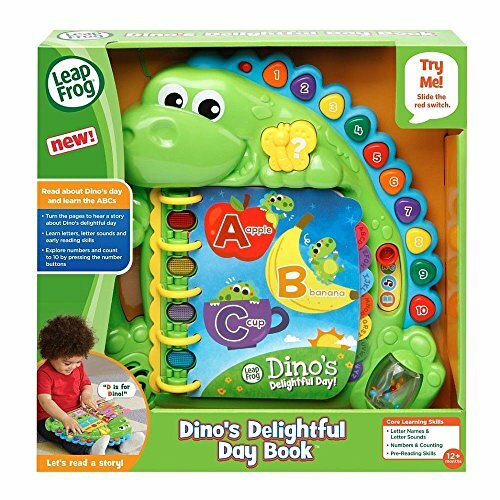 Leapfrog TillCondition is Used, all pieces are there and still worksDispatched with Royal Mail 2nd ClassPlease feel free to ask any questions! Leapfrog Leapstart & 7 Books- Excellent condition. Includes 3 books from the 2-4years and 3 books from the 3-5years. Excellent learning resource and great for use on the go! LEAPBAND WATCH ACTIVITY TRACKER FOR KIDS POWER AND CHANGE YOUR PET WITH ACTIVE PLAY ITEM ENCOURAGES ACTIVE PLAY AND HEALTHY HABITS WITH A CUSTOMISABLE PET PAL ITEM WORKS FINE AND IS IN GOOD CONDITION. 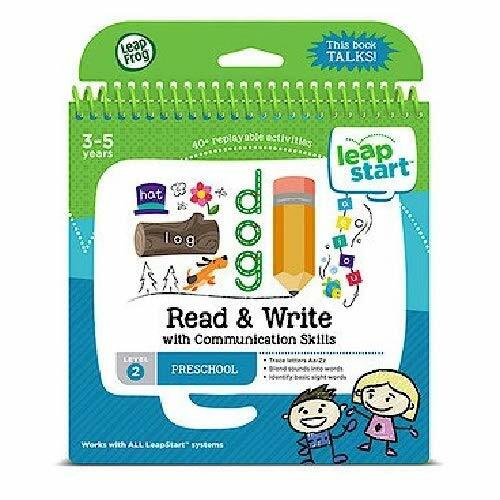 From a smoke free home Leapfrog Leapstart With Books Maths Alphabet Read Write. Condition is Used. 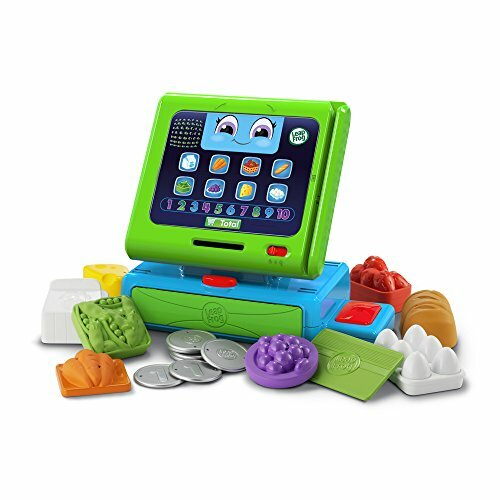 A great little educational toy with 3 functions of play. Music, letters and colours. From age 12 mths and up. From a smoke and pet free home. Collection ONLY. Make learning sweet! 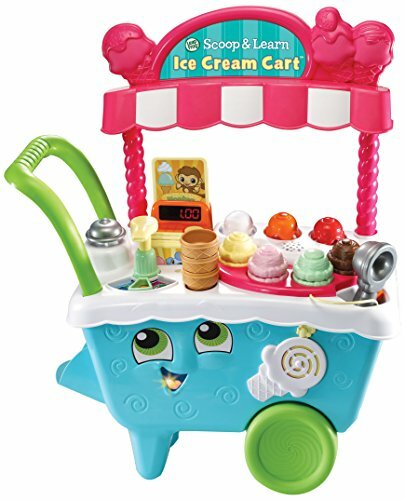 use the magic ice cream scooper to hear what colours the ice creams are then match them to your customers orders. LeapFrog LeapTV Console and 2 games. Condition is Used. Dispatched with Royal Mail 2st Class.